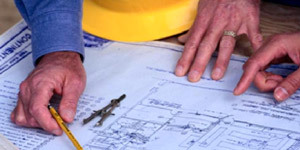 David Jennings is a design and build renovation specialist. Our role is to act as your advocate to deliver the renovation of your dreams, within your budget. If you’re thinking of Renovating, you should make David Jennings your first point of contact. David Jennings Building Services have built numerous new homes from our own designs or our client's plans. Different styles for different families with different needs and tastes. We can handle everything, from ground-up construction, commencement to handover. 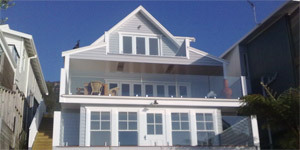 David Jennings is a design and build renovation specialist. Our role is to act as your advocate to deliver the renovation of your dreams, within your budget. 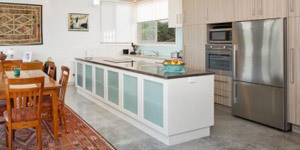 If you're thinking of Renovating, you should make David Jennings your first point of contact.